Do you have plans for Fourth of July? The North Carolina Department of Transportation does- Operation Firecracker, a week long crack down on impaired driving in North Carolina. If you are in Wilmington, NC tomorrow and don't have plans, you can attend the media event for Operation Firecracker! Included in the Booze and Lose It campaign, Operation Firecracker is stepped up enforcement against DWI drivers in Mecklenburg County. 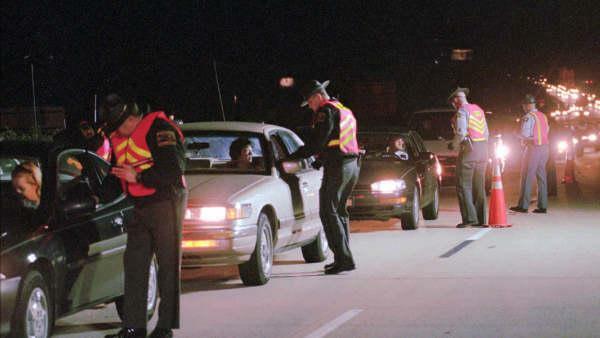 During the Fourth of July holiday weekend in 2009, North Carolina Troopers charged 1,340 people with DWI. This number does not include Charlotte Mecklenburg's Police Department arrests for DWI that same weekend. Here is a link to News14 Carolina story on Operation Firecracker. Drive safely this weekend. Call a cab or have a designated driver. Interestingly enough, the 1,340 number cited by state troopers is the number that were charged, not convicted. Be aware that troopers/police officers will arrest people below .08, it happens all the time. So even if you believe you are below a .08, use one of the unreliable drink wheels that says you are under .08, don't get in the car. The stakes are too high.